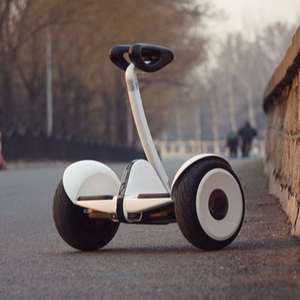 The inner workings of the scooter use gyro sensors,a 350Watt motor and a set of rechargeable Lithium-ion batteres. 3) Users can control the vehicle to go forward,accelerate,decelerate,break or others,by leaning forward or leaning backwards. 5) This scooter is a green product helpful tool in It can be easily carried around on bus or subway. 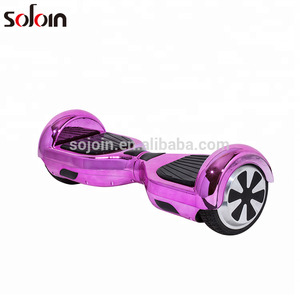 it's with self-balancing function and detachable handle, Aluminum alloy chassis, and sport sensing light, all make it safer and easier to carry. Shipment 1. For small orders, all items will be shipped via DHL with a tracking no, shipment time takes around 3-7 working days. 2. But if you place big order, best way is shipped by sea, it will take around 15-35 days to the seaport. 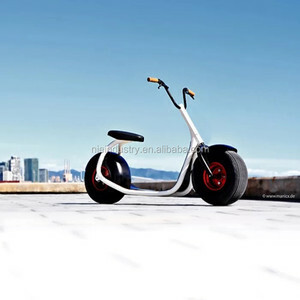 Connect with mobile phone through Bluetooth, it will become a "remote control scooter", show it to your friends. 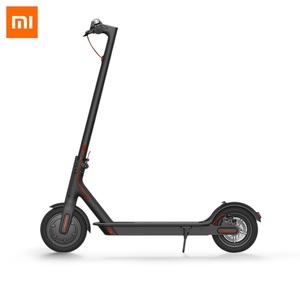 Q4.What is your warranty period9 We have serious QA and QC colleague to ensure mini balance scooter quality. If you have more questions about our products,please feel free to contact our custmer service at any time. Packing & Delivery Packing Delivery leading time is 2days for a sample, 5days for 50pcs order and 10days for 200pcs order. SERVICE 1.OEM manufacturer with various designs, your LOGO can be printed on vehicle. and safety test reports of MSDS,UN38.3 3.Because our company have own factory,we can offer more competitive price and reliable quality than other 4.we can offer the one year warranty service for product and half year warranty service for battery under the standard operation. 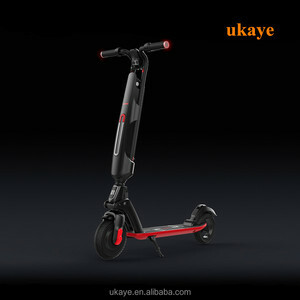 Alibaba.com offers 4,278 smart balance scooter products. About 75% of these are electric scooters, 5% are charger, and 3% are kick scooters,foot scooters. 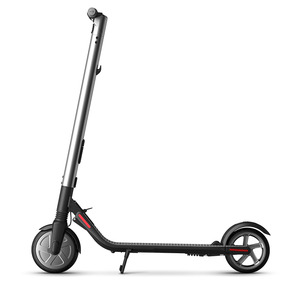 A wide variety of smart balance scooter options are available to you, such as free samples, paid samples. 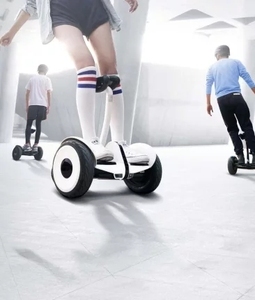 There are 4,346 smart balance scooter suppliers, mainly located in Asia. 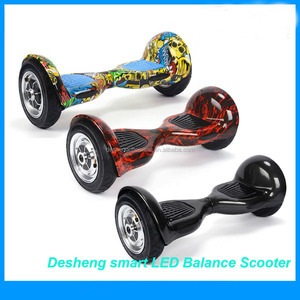 The top supplying countries are China (Mainland), United States, and Spain, which supply 98%, 1%, and 1% of smart balance scooter respectively. 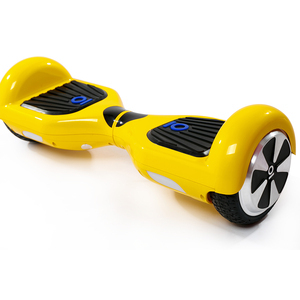 Smart balance scooter products are most popular in Western Europe, North America, and Eastern Europe. You can ensure product safety by selecting from certified suppliers, including 956 with ISO9001, 259 with Other, and 73 with ISO14001 certification.